Did you know that in the current version of the TIM Tools (6.0), you can view your school’s entire roster through the Members tab? This is a simple trick that can be completed by following the steps below. Step 1: Sign in to your TIM Tools account and click on the Admin Center button on the top right of the screen. Step 2: Once you’re in the Admin Center, click on the Members tab on the left side of the screen so the drop-down menu appears. Step 3: From the drop-down menu, click on Search Members. This will take you to a page where you can begin your search for your school’s roster. Step 4: The only information you need to enter is the name of your school. Click the Choose a School drop-down option and then select your school from the list. Step 5: Click on the Search Members button near the top of the screen, once you’ve selected your school. 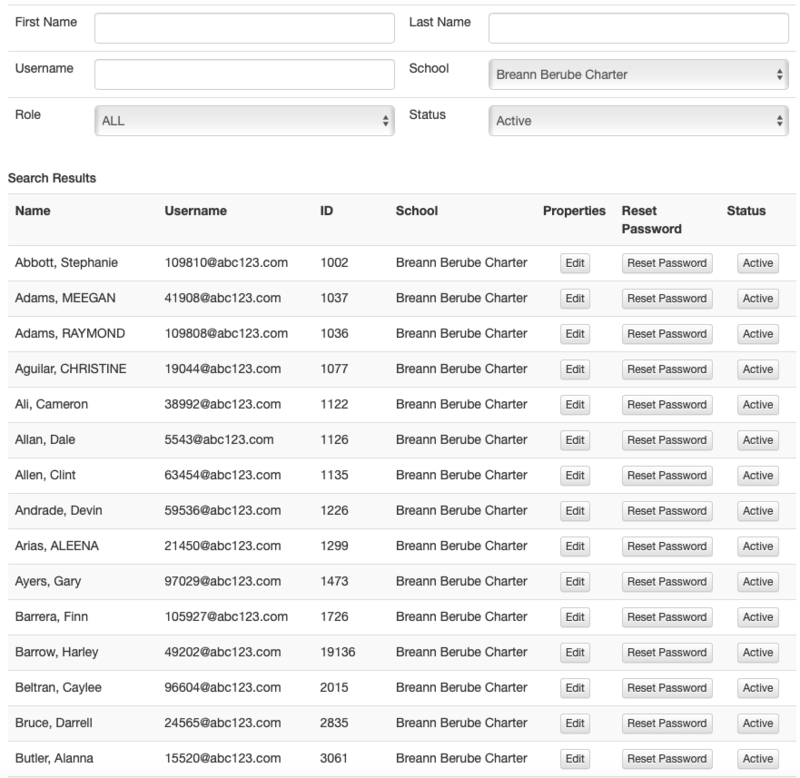 The page will then populate a list of all active members within your school. Bonus Tip: If you wish to all the members of a particular role (for example, “School Observer”) within your school, simply change the Role drop-down to the desired role name and click the Search Members button again. 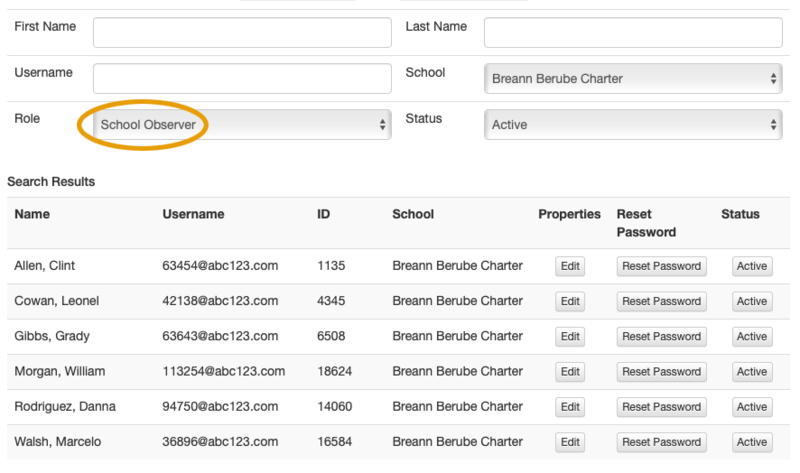 The page will then list all members within your school that have been assigned the selected role.